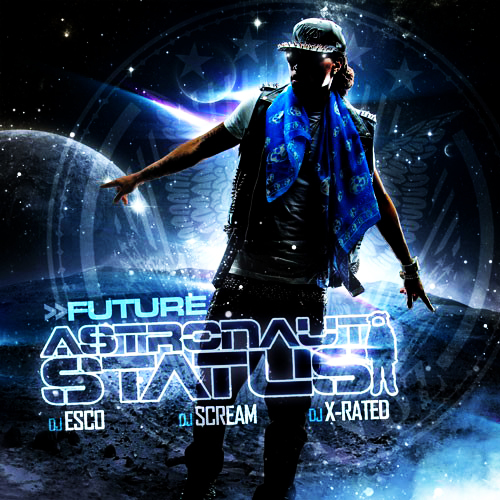 Future is back to start the new year off with a new record produced by K.E. On the Track and Slick Nick. The song definitely has a Astronaut Status kind of vibe to it. The pianos and horns on this track definitely leave it with a mellow vibe. Check it out, tell me what you think!